Jet Airways pilots claim that the stress of not receiving salary may affect their efficiency and jeopardise passenger safety. 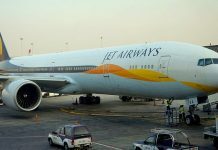 With the domestic pilots dissatisfied with the irregular payment of salaries for the past seven months, the Jet Airways’ pilots’ body, the National Aviators Guild, has now written to Prime Minister Narendra Modi about its concerns. The Guild says that the huge delays in salary disbursement and the resulting financial struggle is stressing out the pilots, and may adversely affect their performance, and put passenger safety at risk. The Guild emphasised that the people in the aviation sector need to be alert at all times and ensure a high level of safety for the passengers. Since the payment of salaries has been so erratic for months, the pilots and crew are undergoing a lot of mental and financial stress, which may affect their work and compromise safety. The Guild, which wrote on behalf of about a thousand domestic pilots of Jet, has sought clarity with regard to salary payments, failing which it has threatened to stop flights from April 1. 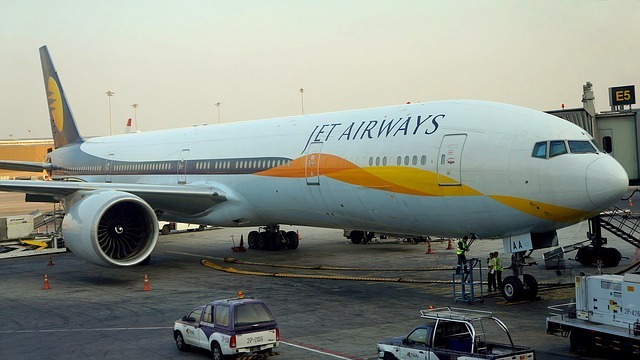 Having been facing financial crisis for some time now, Jet Airways has incurred losses of more than a thousand crore in three successive quarters since March, 2018. Only 41 of its 119 aircrafts are operating right now. This figure is expected to dwindle further in the near future, since no immediate relief seems to be in sight. Recently, the Central Government had asked state-run banks to lend help to the ailing Airline and help save the jobs of the thousands employed by it. 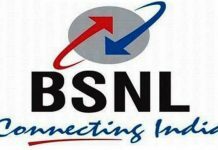 However, bank employees have opposed the plan by a group of lenders, led by the State Bank of India(SBI) to help the cash-strapped Jet Airways with over a 1000 crore of emergency funding.